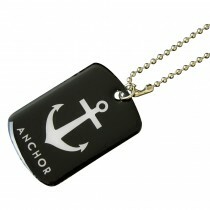 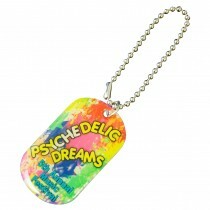 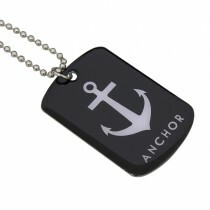 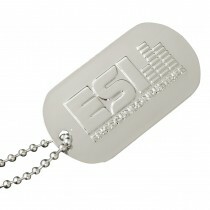 Custom Branded Dog Tags, Personalized With Your Logo. 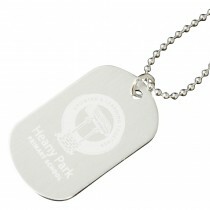 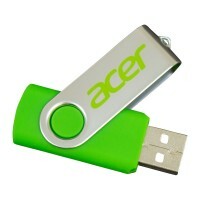 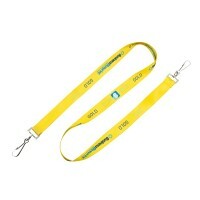 Let us stamp, print or engrave your company branding onto these awesome promotional dog tags. 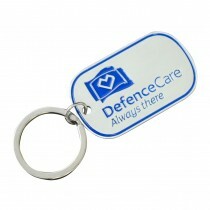 Not all key chains need to be the classic old fashioned shield or metal rectangle style, give people a branded dog tag they can hang on their keys with your company logo and details so they never forget your business again! 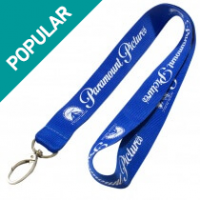 LanyardsUSA offers more than just lanyards and ID accessories, we specialize in a massive range of promotional metal products. 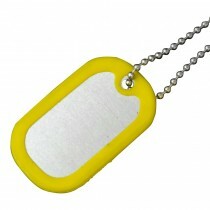 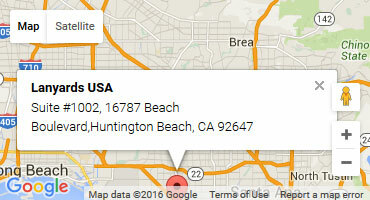 Talk to us today for a price estimate and a free design draft of your personalized dog tags.